State Senator David Niezgodski was elected to serve Indiana’s 10th Senate District in November 2016, after serving a decade in the Indiana House of Representatives. 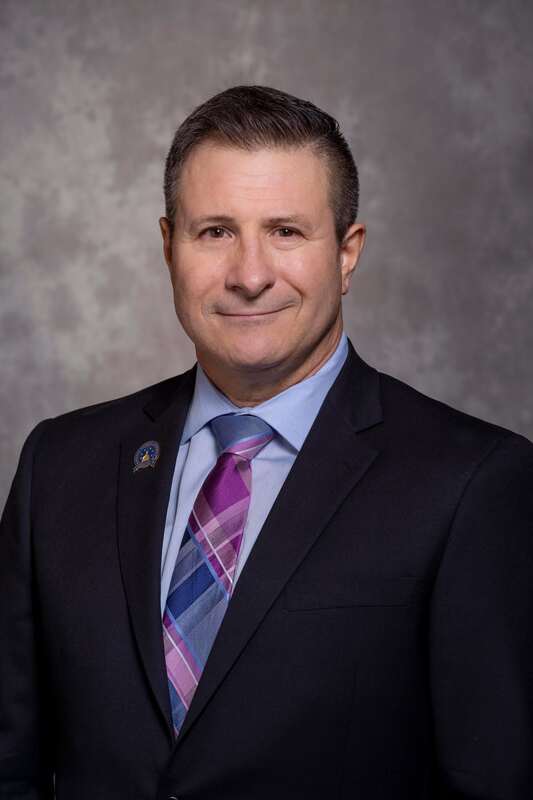 Before serving in the Indiana General Assembly, Niezgodski held several positions at the local level such as a member of the Portage Township Advisory Board, the St. Joseph County Council, and as a county commissioner. He was a board member for the North-ern Indiana Commuter Transportation District (South Shore) for eight years and served as Chair for seven of those years, from 2000-2006. 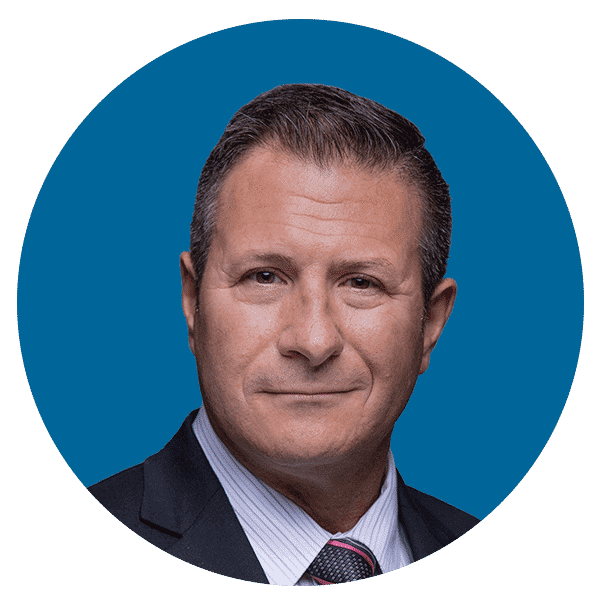 Niezgodski is the former President of the Indiana State Plumbing, Heating, and Cooling Contractors (PHCC) and also former President of the St. Joe Valley MCA/PHCC. Niezgodski has been active in the plumbing industry for over 38 years. He is a former member of the Rotary Club of South Bend and former President of the South Bend Achievement Forum. He is married to his wife, Sheila, and has two children, Rachael and Grant. 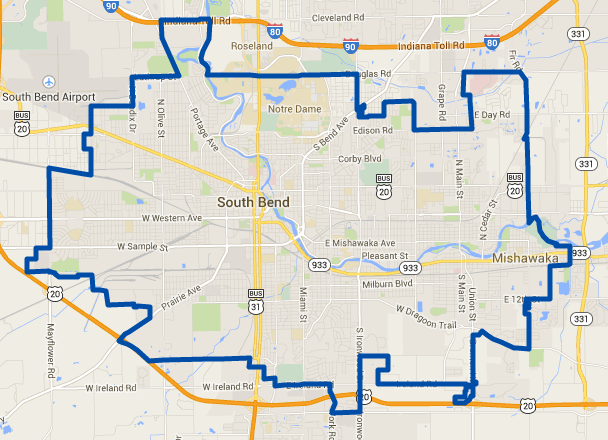 Indiana Senate District 10 includes the Cities of South Bend and Mishawaka, and portions of Portage, Penn, Centre and Clay townships. District 10 also encompasses the University of Notre Dame campus.